To me 2017 zipped by. And as I take the day to make my new year's resolutions (really, new year goals) I think about what I want for myself and my wonderful, fascinating, inspiring customers. For both of us I want more home cooked meals (which means for me, actually getting the veggies from the farm to my house), more time feeling inspired (most of my inspiration comes from my customers and their incredible stories), and more flowers...many many more flowers on the kitchen table (it's part of self care). I think that belonging to a CSA (community supported agriculture) program is similar other "new year resolutions" like joining a gym or taking a class as the new year begins. It takes some effort and it is a commitment but it's so rewarding. You might be a little tired after work but you go to the gym anyway. You take that spin class and afterward you feel great! No one ever regrets actually going to work out. Just like no one ever regrets cooking a great meal (especially if there are left overs to pack for lunch the next day!). And no ever regrets trying a new recipe that ends up being awesome...adding that one to the list of "go to" recipes...the ones they ask for. And no one ever....and I mean ever regrets having beautiful tree ripened peaches to snack on each week during the sweet summer months do they? No way! So if your new year goals involve health, self care, good eatin', and more time spent around the kitchen table with those you love consider a veggie share that's on your terms. No pre-made boxes...you choose what you want when you pick up. No commitment to pick up every week. 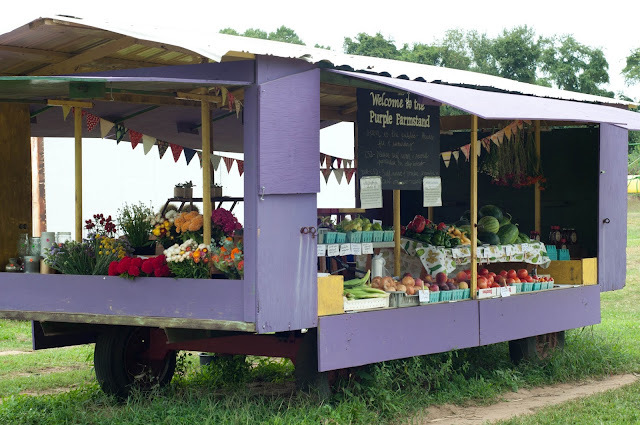 Come shop at the farm or farmers markets when you want to. We have other items too like cut flowers and succulents that can be purchased using your share dollars. 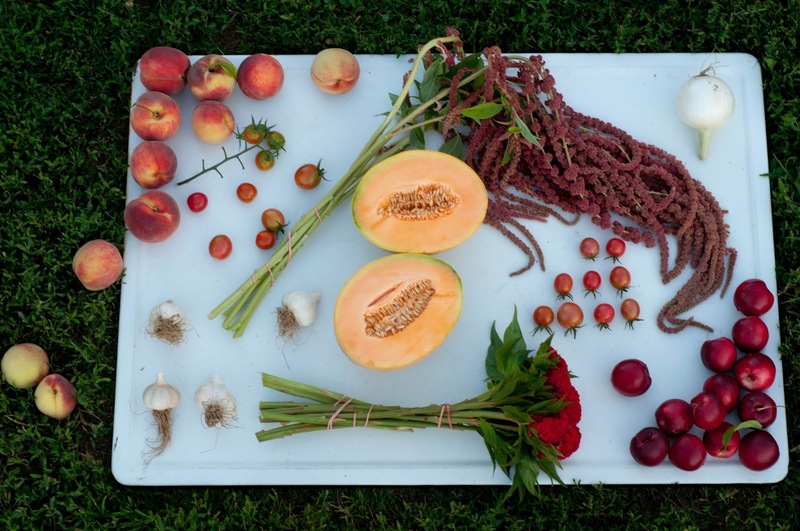 Our Market CSA enrollment for 2018 is now open. And as a sweetener if you sign up before February 1st you get an additional $20 added to your account on us. Cooking games for girls are rising in popularity. However these games are great for the whole family. This article will describe the different types of cooking games and also describe their benefits. With the end goal to influence the understudies in your class to appreciate learning,KENYA give satisfactory learning assets, implying that the learning assets accessible as well as changes. Thanks for a very interesting blog. What else may I get that kind of info written in such a mayo school onlineperfect approach? I’ve a undertaking that I am simply now operating on, and I have been at the look out for such info.